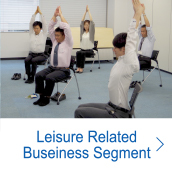 In Japan, where water-sports and recreational activities in the ocean, river, etc. 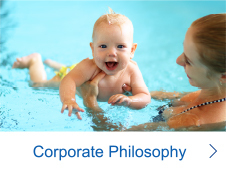 are popular, preventing water accidents is one of the important social issues. If by any chance one gets involved in a water accident with clothes on, even a person with a certain level of swimming skills will not be able to freely move his/her arms and legs, and there is the risk of the occurrence of a major accident. 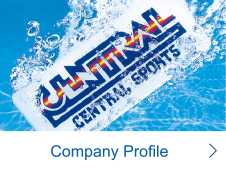 Central Sports dispatches instructors to elementary schools in the vicinity of our facilities and hold clothed swimming classes as part of our community contribution activities. 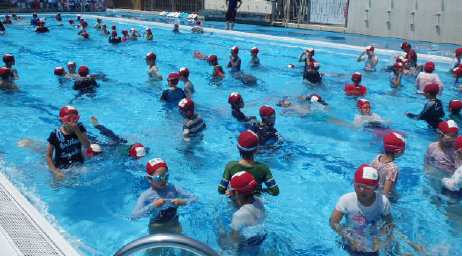 In a clothed swimming class, children experience how difficult it is to move around in the water with one’s clothes on and what should be done to protect one’s life. 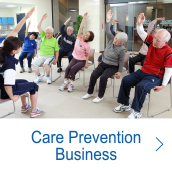 As we enter an ultra-aging society, extending the healthy life expectancy of people in the country is an important issue. 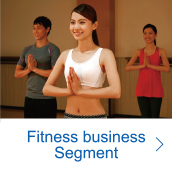 Under such circumstances, we developed the “Fitness Express” – a mobile fitness club to also deliver Central Sports’ services to people who live in a region that has no sports clubs, to those who cannot visit sports clubs for one reason or another, and to those who do not have a habit of exercising regularly even though they would like to. 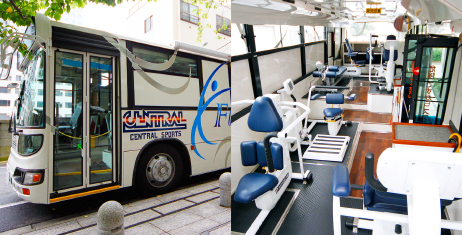 We make use of the Fitness Express in various scenes, including local festivals, elderly care facilities, and fitness events for employees organized by companies, with a view to spreading the “power of sports” to a number of people. 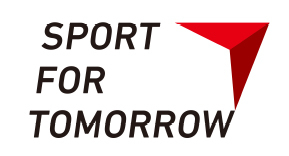 Central Sports participates and supports SPORT FOR TOMORROW (SFT), an international contribution through sport initiative promoted by the Japanese government looking toward the year 2020. The initiative was launched and promoted by the government, prompted by Prime Minister Shinzo Abe’s presentation at the IOC session when Japan made a bid to host the 2020 summer Olympic and Paralympic Games in Tokyo. This international contribution through sport initiative aims at spreading the value of sports to 10 million or more people of all ages in 100 countries, including developing countries, around the world in a period of 7 years from 2014 to 2020. As a member of the SPORT FOR TOMORROW Consortium, Central Sports will make increasingly active efforts to deliver the power of sports – making people healthy and happy. Central Sports participated in the “Enije Charity Futsal Event” hosted by Enije, an organization which is also a member of SFT. Under the theme of “donating the value of fun to charity,” this charity event is held with the aim of supporting the pursuit of the autonomy of Ghana in Africa. 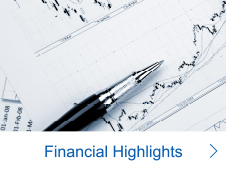 All earnings are allocated to the cost of activities to support Ghana’s autonomy. 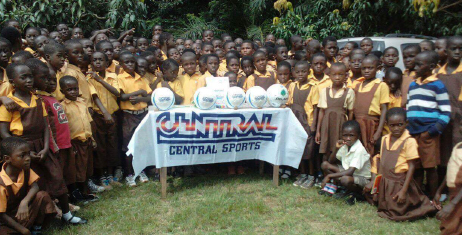 In 2016, Central Sports donated its original futsal balls and bibs to Ghana through Enije’s staff. 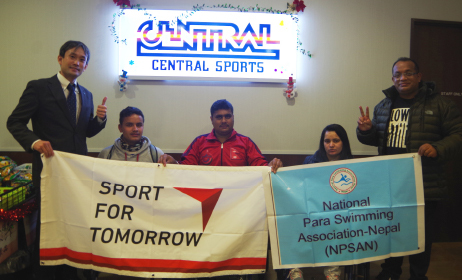 Central Sports cooperated in an initiative to invite the Para Swimming Team of Nepal to Japan after the team was placed in a severe training environment due to the damage to its swimming pool caused by the strong earthquake in 2015. 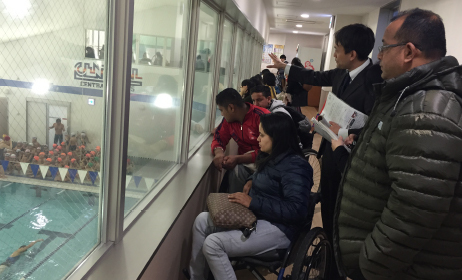 When they came to Japan, the Para Swimming Team made a request to visit a private Japanese swimming school. 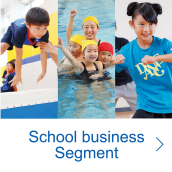 The team visited our Central Wellness Club in Kasai (Tokyo) and we explained the instruction methods adopted by the Japanese swimming school and how a large number of children attend our swimming school. The members and staff of the Kasai Wellness Club put together a set of swimming equipment and presented them as gifts to the members of the Nepali team, who are athletes aiming to participate in the 2020 Paralympic Games and who also wish for further popularization of swimming in their home country. We, Central Sports, hope that the team’s visit will contribute to popularizing swimming in Nepal. Due to worldwide environmental changes, coral reefs in Japan are in critical condition. Under these circumstances, people take part in the “3935 Project” in Ishigaki City, Okinawa Prefecture to nurture coral, the treasure of Ishigaki Island. 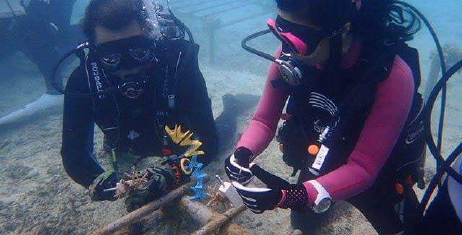 In this project, Yaeyama Fisheries Cooperative leases areas in the ocean for cultivating coral fields to diving shops located on and off the island, and tourists visiting the island as well as divers and local residents take part in nurturing coral through experiencing seedling development and planting. 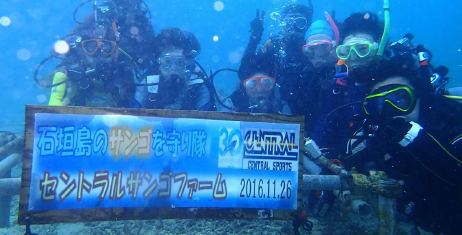 The Diving Association of Central Sports (DACS) agrees with the purpose of this initiative and continues to participate in coral protection activities on Ishigaki Island. Starting with the planting of coral in November 2016, we observe the growth of coral through diving tours held in Ishigaki every few months. Central Sports will continue to actively take part in the “3935 Project” and other activities to protect our oceanic environment. 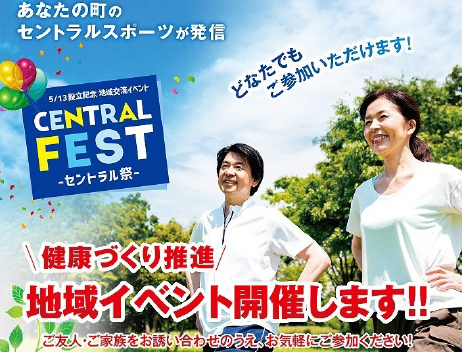 Central Sports registers itself on “TEAM BEYOND,” a para sports fan site operated by the Bureau of Olympic and Paralympic Games Tokyo 2020 Preparation of the Tokyo Metropolitan Government. 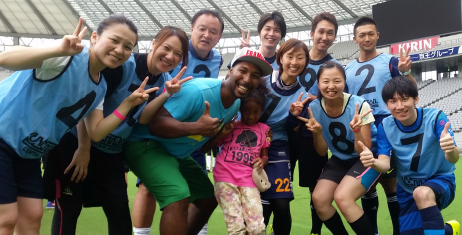 TEAM BEYOND is a Tokyo-based team that aims for a future in which everyone can demonstrate individuality through para sports. 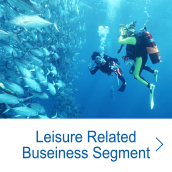 Members, including not only athletes but also people engaged in sports, people who watch sports, those who support sports, as well as companies and organizations, gather from various segments and unite as one team in conducting activities. 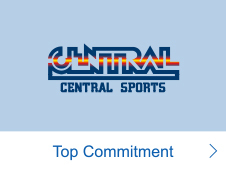 Central Sports agreed with the purpose of the establishment of TEAM BEYOND and registered itself as a corporate member in January 2017. 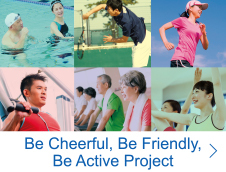 Based on our corporate philosophy of “contributing to health promotion throughout one’s life,” we will actively take part in TEAM BEYOND activities that lead to the popularization and development of para sports (sports for the disabled) in general and the promotion of having a greater understanding of para sports. 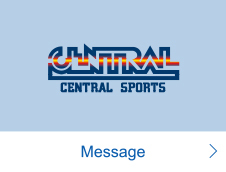 Central Sports was founded by athletes who competed in the Tokyo Olympic Games in 1964 with a view to developing world-class athletes. Since then, we have continued to put our passion into nurturing athletes and have produced a number of top athletes. 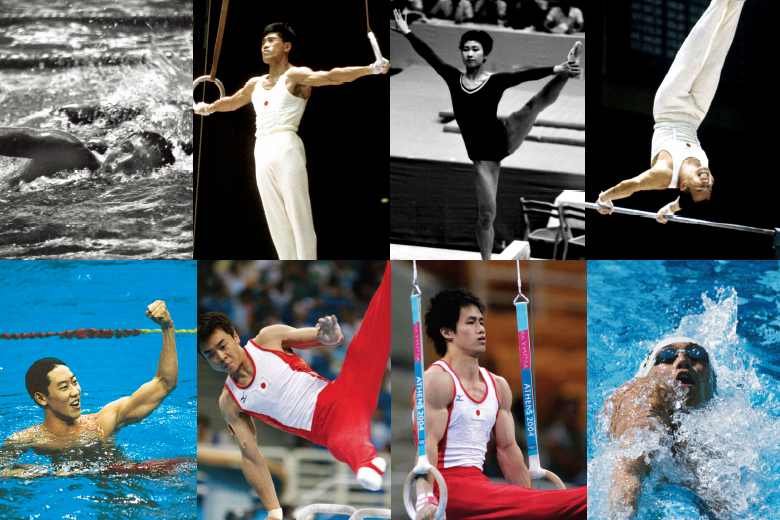 Central Sports supported a total of 25 athletes that represented Japan in 9 consecutive summer Olympic Games, with Daichi Suzuki, who won gold at the Seoul Olympic Games, at the top of the list. As part of our initiative to support athletes, we have a “Sports Promoting Employee” system of appointing athletes as our employees. We provide support not only for increasing their competitive skills but also for building their careers as members of society (business athletes) while taking into account the preferences and aptitude of each athlete. 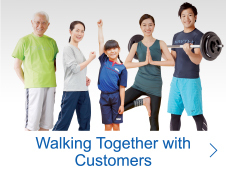 We have in place a structure to cheer for and support the athletes that belong to Central Sports by supporting athletes who aim to compete on the global stage as well as fostering a sense of unity among employees and customers. Sports offer people a sense of satisfaction both mentally and physically through enjoying them (the value of engaging in a sport) as well as the value generated through watching them, such as the excitement and bonding brought about while watching games and cheering for athletes. We view not only the nurturing of world- class athletes but also the creation of numerous “values from sports” in the course of nurturing athletes as part of our CSR activities.